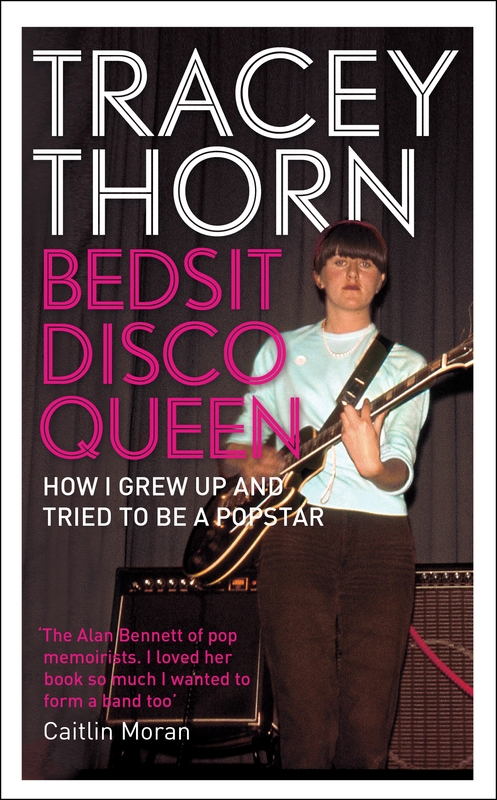 I’ve just finished reading Bedsit Disco Queen, the music memoir by Everything But The Girls’ Tracey Thorn. I’m not really an Everything But The Girl fan but I have a fondness for random bits of their catalogue and even knew Rob Peters, the drummer on their 1986 album Baby, The Stars Shine Bright. But as soon as I saw the book in the library, I knew it was going to be a fascinating read for anybody who lived through the era. The paperback is released on January 16 and I heartily recommend it. There’s one story from the book I’d like to share, which concerns Jeff Buckley. Thorn was a fan of Buckley and in April 1995, EBTG played a low key gig at Sin-é, the New York café where he had recorded his 1993 mini-album. Ben Watt (other half of EBTG) randomly met Jeff while they were having their hair cut at an East Village salon, they discovered they were both playing the Glastonbury Festival and Jeff suggested they do a song together. This is all forgotten until an hour before Everything But The Girls’ midday Glastonbury set. And now, without warning or preamble, at eleven o’clock in the morning here is Jeff Buckley standing in front of me in my workman’s hut of a dressing room, and he has come to remind me that we have agreed to do a song together. We are due onstage in about half an hour. ‘Bloody hell, isn’t it a bit late now?’ I ask. He doesn’t think so. 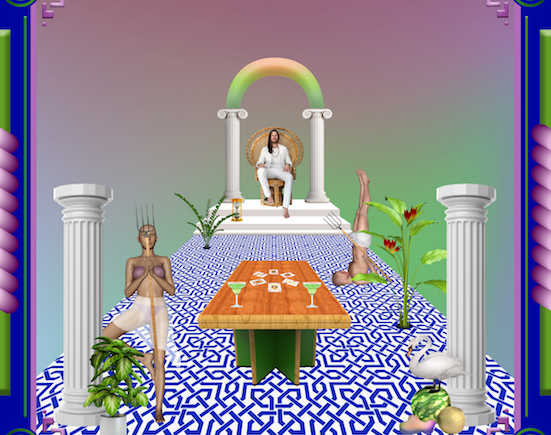 With a kind of gauche enthusiasm that makes him seem like a spectacularly gorgeous younger brother, he produces a guitar and begins to throw ideas at us. They decide to cover The Smiths’ I Know It’s Over and the peformance is chaotic but enjoyable. Fast forward to late afternoon when Jeff Buckley is playing the main stage and Tracey and Ben are watching from the wings. At the end of one song he looks over to us, catches Ben’s eye and starts beckoning him onstage with furious jerks of his head. It’s the scene at the end of Spinal Tap when the band reunite onstage! Ben picks up a guitar, gamely ambles on and plugs in. Now Ben may well be the only guitarist in rock music who had never heard MC5’s punk anthem, let alone played it. Still, he’s nothing if not a quick learner, and after about eight bars he has sussed it and is off and running.